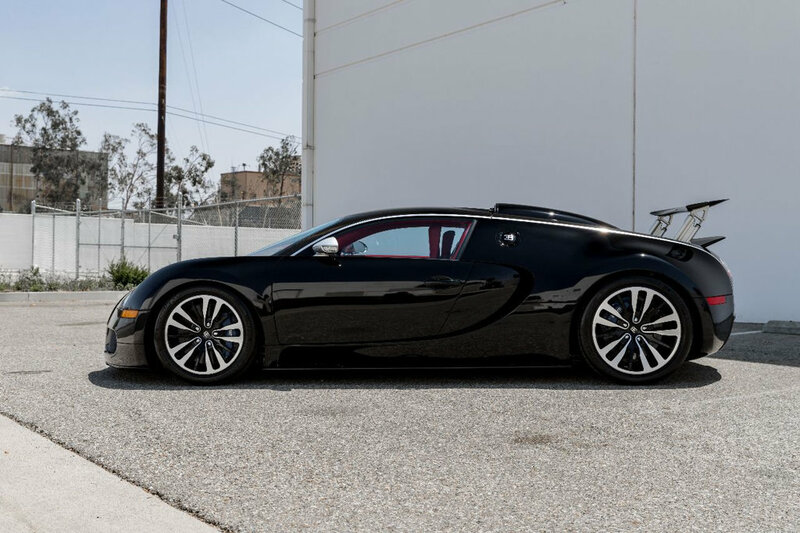 The blacked-out, special edition Veyron takes inspiration from the iconic Bugatti Type 57S Atlantic. Attend the right car shows and you'll quickly find out that even the rarest hypercars aren't so rare anymore. Bugatti recently completed the 100th Chiron out of a total of 500, so standing out even amongst Bug owners may prove difficult. 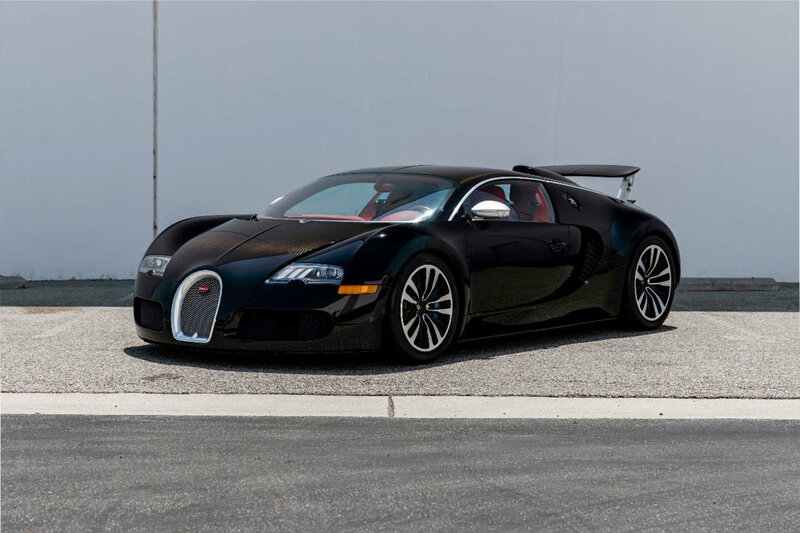 Thankfully, high-end showroom CNC Exotics in Ontario, California has you covered, as they currently has an ultra-rare Veyron Sang Noir listed for sale, one of 12 in existence. 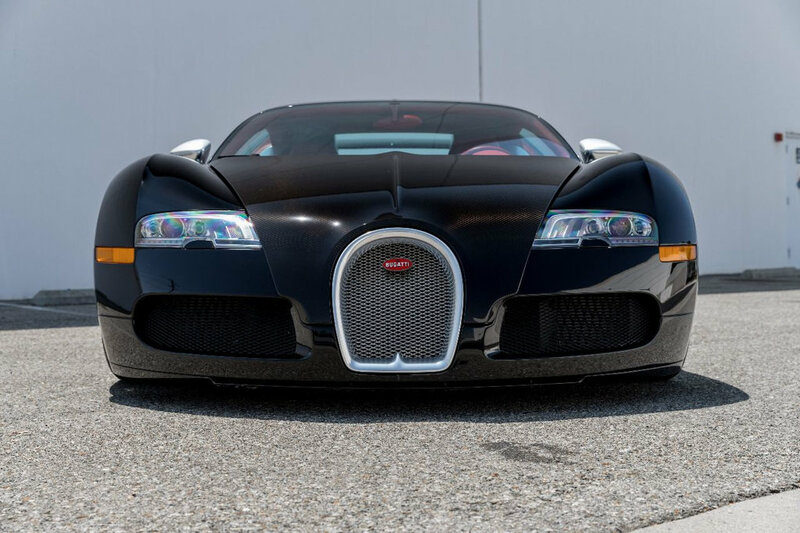 Bugatti built just 12 Sang Noir-edition Veyrons while "experimenting with darker shades and tonalities" according to the company's website, as an homage to the elegant Type 57S Atlantic of the mid 1930s. 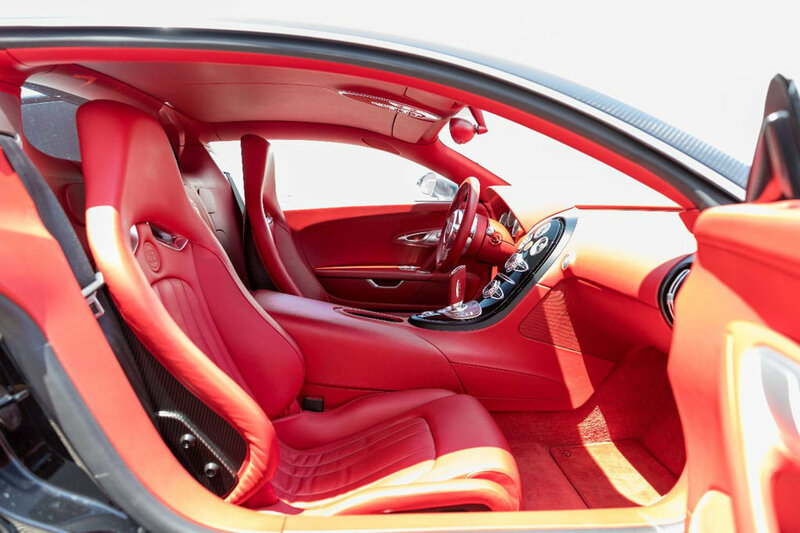 Thus, all of the cars feature a Jet Black exterior with exposed carbon fiber on the roof, hood, and engine bay. 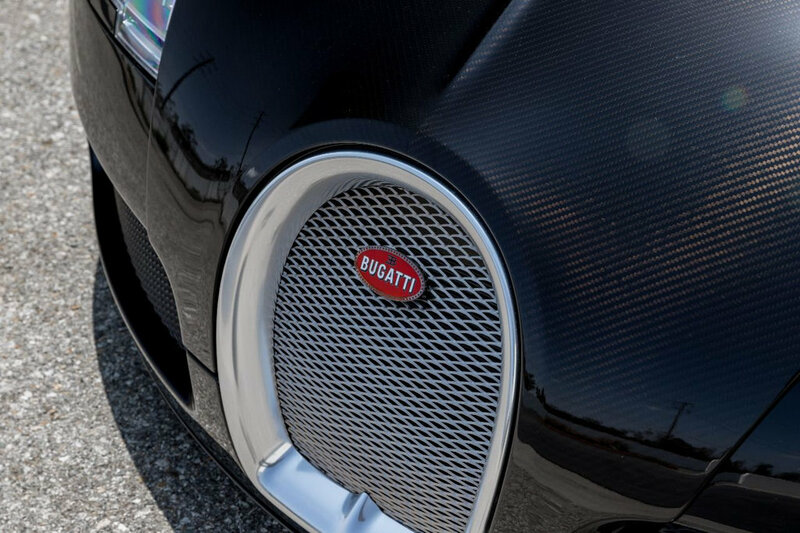 The Veyron's Sang Noir moniker even translates from French to "black blood." 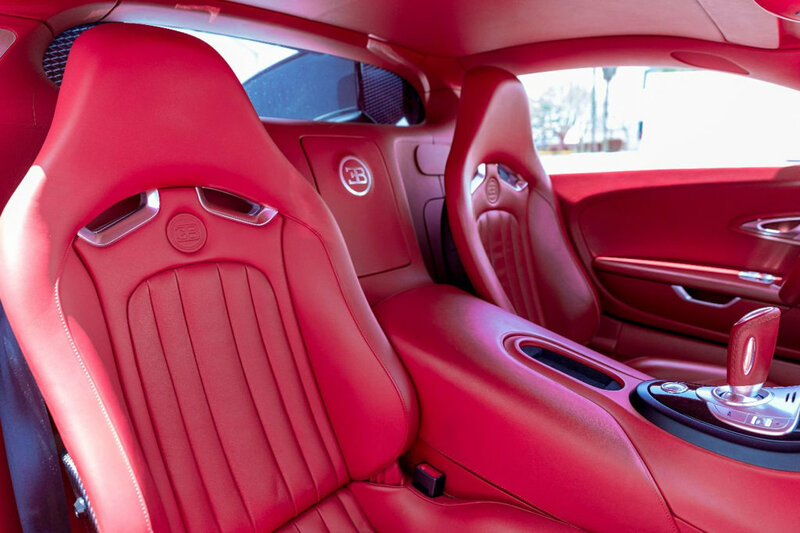 If you want more bragging rights, this particular example is the only Sang Noir car with a red leather interior. With 3,401 miles on the clock it's been driven moderately (for a rare hypercar that is), and received a full service at the end of last year. 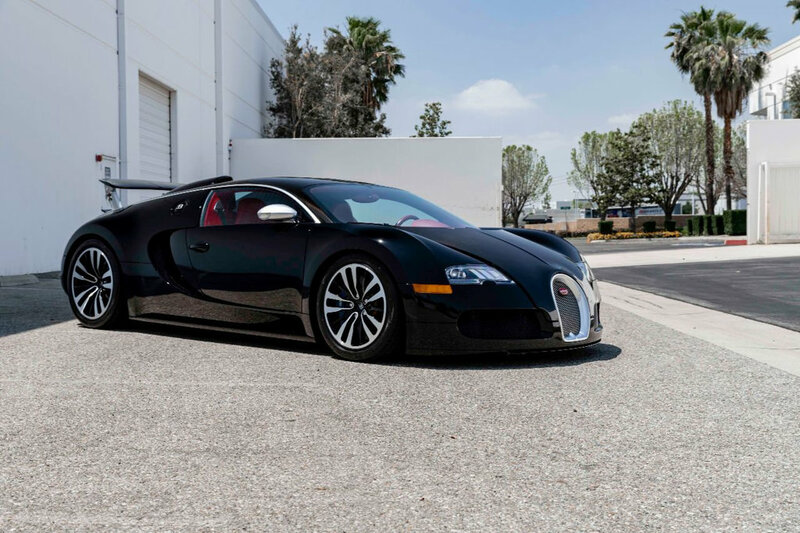 Like all regular Veyron 16.4s, the Sang Noir is powered by a quad-turbocharged, 8.0-liter W-16 engine pushing out 987 horsepower and 922 pound-feet of torque, hooked up to a seven-speed dual clutch transmission. We wouldn't call the $1,999,999 asking price a bargain, but it's a steal compared to other rare Veyrons like the Grand Sport Vitesse. 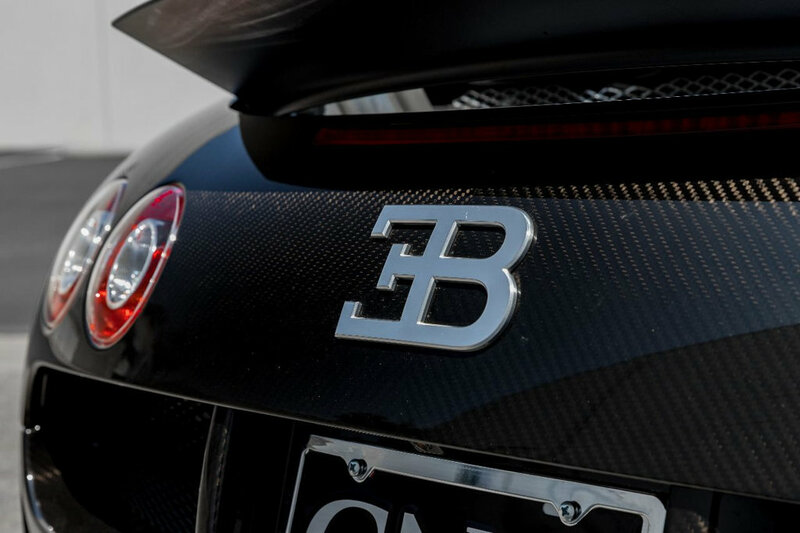 Considering the fact that the average Bugatti owner has 83 other cars and three planes though, we doubt the new owner will care regardless. How to break the CarMax appraisal system in one simple step. Yes, every one of the car's 16 pistons move up and down. If you had a Bugatti Veyron and funds to live your childhood dream, why wouldn't you?